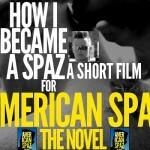 “How I Became a Spaz (and you can too)” is a short film written, produced and edited by Greg Kieser and directed by Diego Ongaro. It stars Greg Kieser with a guest appearance by Dina Satti. 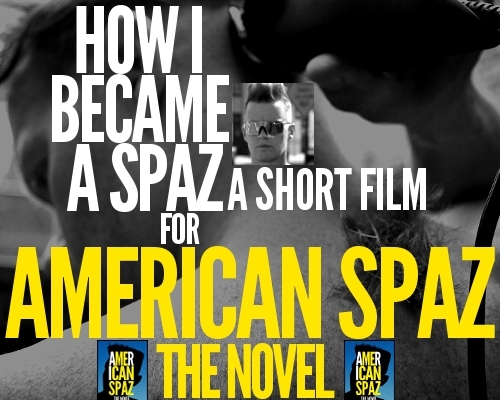 It’s a story about a spaz who has wrote a book, achieved great social and financial success and is now prepared to tell other spazzes how they can do the same. Turn up your volume and take notes, people.